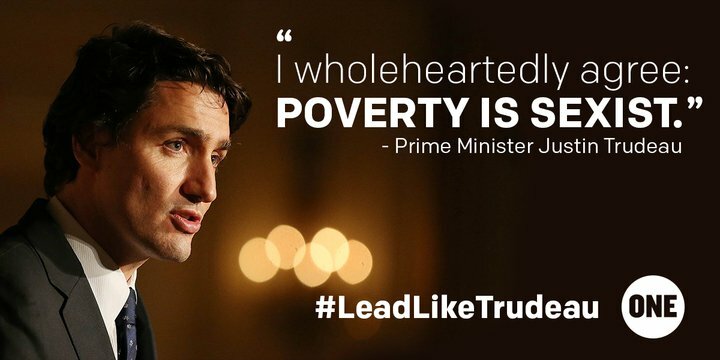 "I wholeheartedly agree: Poverty is Sexist," said Prime Minister Justin Trudeau. This article was originally published by ONE here. Global Citizen is happy to be hosting a Global Citizen concert to end AIDs, tuberculosis, and malaria, in partnership with the Global Fund. Usher, Half Moon Run, Grimes, Metric, and Charlotte Cardin will perform. Learn more here. The Government of Canada is taking another important and concrete step: we will host the Global Fund replenishment conference in Montreal in September. We have also raised our contribution by 20% to $758 million CDN. Investing in the Global Fund – which fights HIV/AIDS, malaria, and tuberculosis – is critical, particularly for young women, who account for a shocking 74% of all new HIV infections among adolescents in Africa. Canada’s increased investment means more mosquito nets and medicine, and greater access to treatment and therapy, all of which will help the Global Fund meet its ultimate goal of saving an additional eight million lives and averting an additional 300 million new infections by 2019. This commitment could not come at a more important time. The world has a unique opportunity to make lasting progress. By fast-tracking investments and building global solidarity, we can bring an end to three devastating epidemics – HIV/AIDS, malaria, and tuberculosis – that have tragic and far-reaching impacts on the most vulnerable people around the world. Canada’s commitment to the Global Fund is the first step on a path toward a new global policy that prioritizes equal treatment of girls and women. Investing in health will enable girls and women to survive and flourish, including by making key contributions to ending extreme poverty for everyone. But no one leader can make this happen alone. Canada can play an important role, but we need other leaders around the world to step up, too. And that’s where you come in. 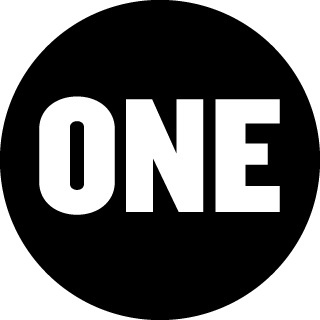 Please continue to use your voice to ask for more from all leaders around the world. Please ask them to come to the Global Fund Replenishment Conference with ambitious goals, investments, and innovations in support of girls and women everywhere. And please know that your call has been heard and that the Government of Canada is taking action. Trudeau's message was shared on his Facebook page, as seen below.